LOCMAN was founded in 1986. 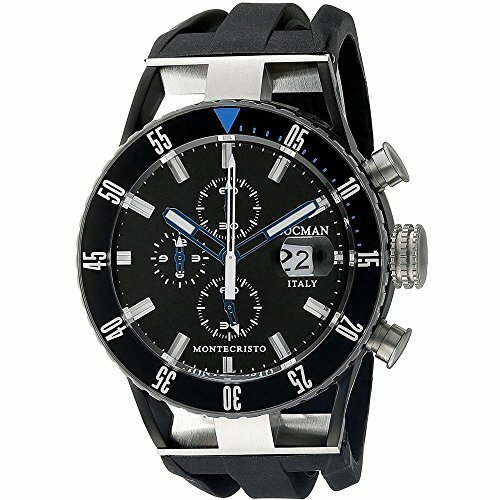 In 1997, LOCMAN decided to start producing their own watches instead of producing watches for other brands.LOCMAN proceeds to capture a niche market with products featuring innovative designs, yet designed by high-quality craftsmanship and refinement, in order to meet the demands of a category of consumers looking for original, exclusive and trendy products. If you have any questions about this product by Locman Italy, contact us by completing and submitting the form below. If you are looking for a specif part number, please include it with your message.